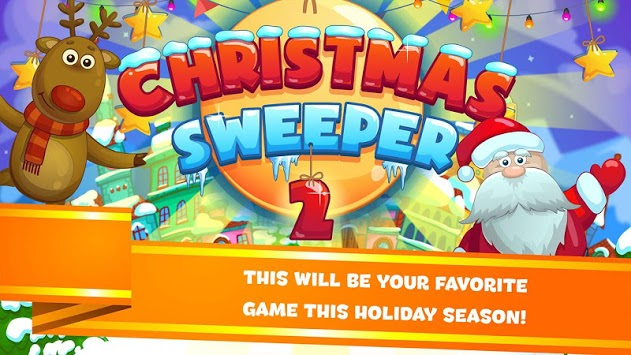 Christmas Sweeper 2 features big landscape levels of simple and relaxing match-3 fun. 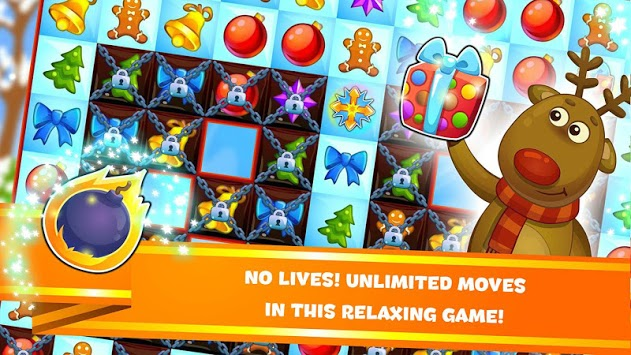 You even get unlimited moves! 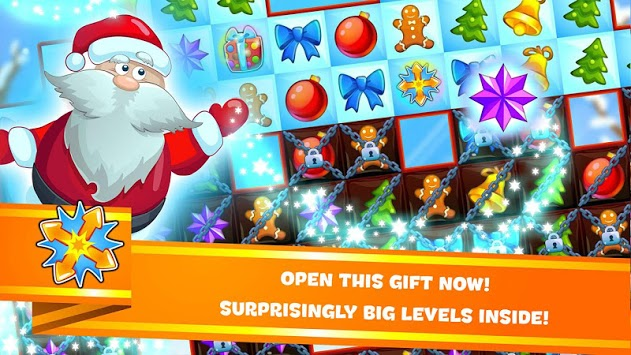 If you're tired of complicated candy matchers which keep stressing you out and punish you with limited moves and lives, then this game will be a relieve! This lighthearted and easy match-3 game will not break the bank either. All levels can be won without spending a cent. But even our boosters are cheaper and more powerful than what you're used to!